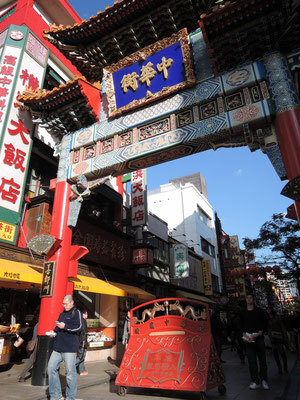 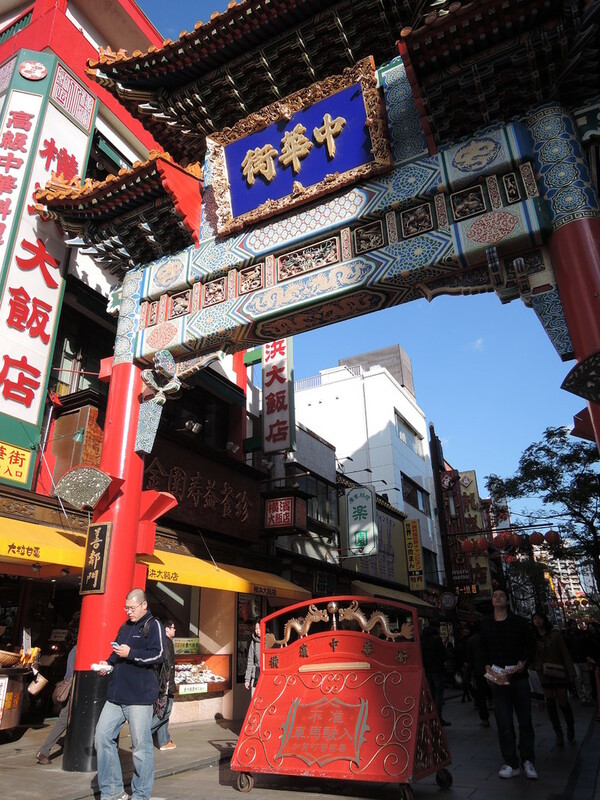 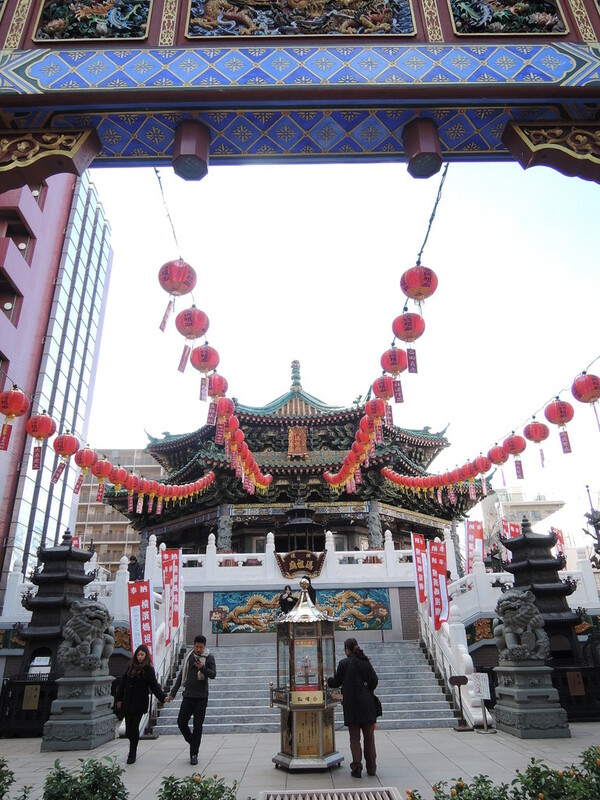 In the afternoon of sunny Chirstmas eve, I went first to China town, which is the largest one in East Asia. 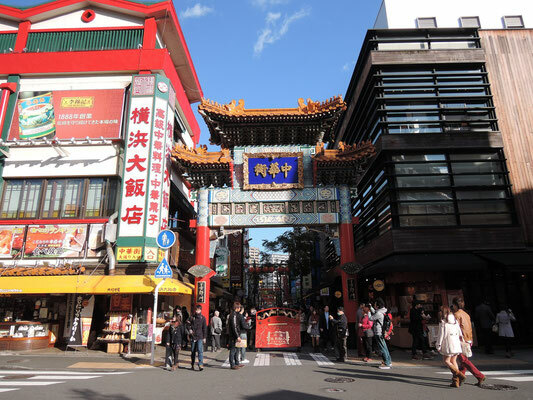 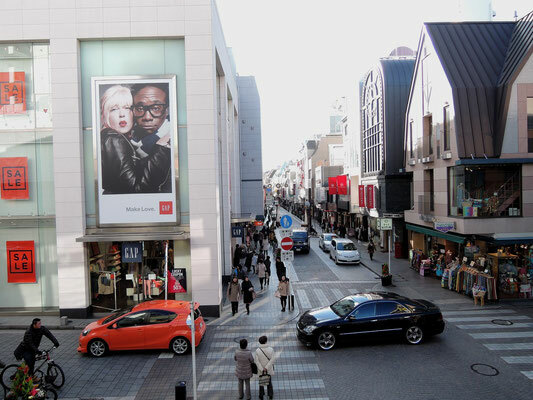 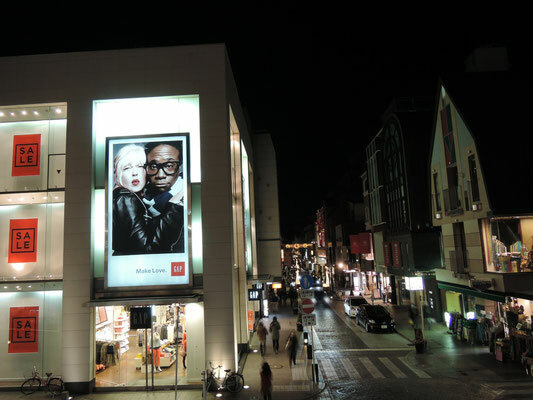 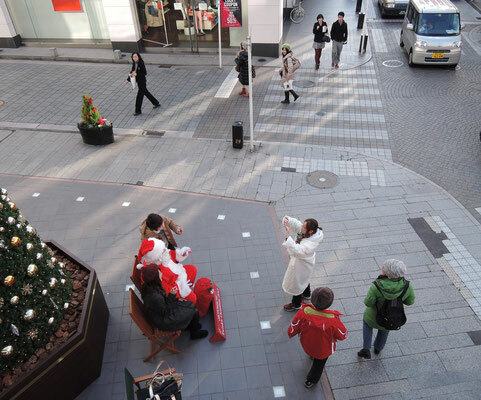 Just a few minutes walk from there will take you to "Motomachi", a fashionable shopping area. On the day, there was a Santa Claus inviting strolling shoppers to sit besides him for a photograph, and asking them, quite appropriately, for a donation to the victims of a devastating typhoon in the Philippines. 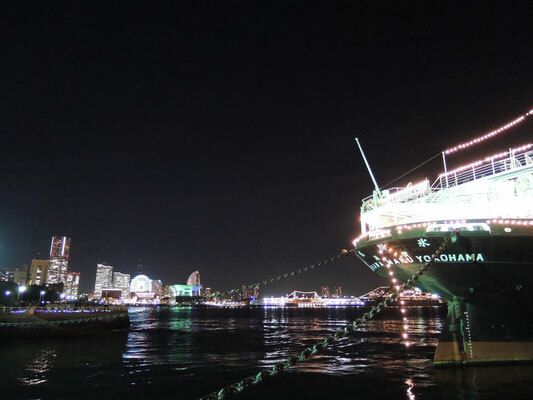 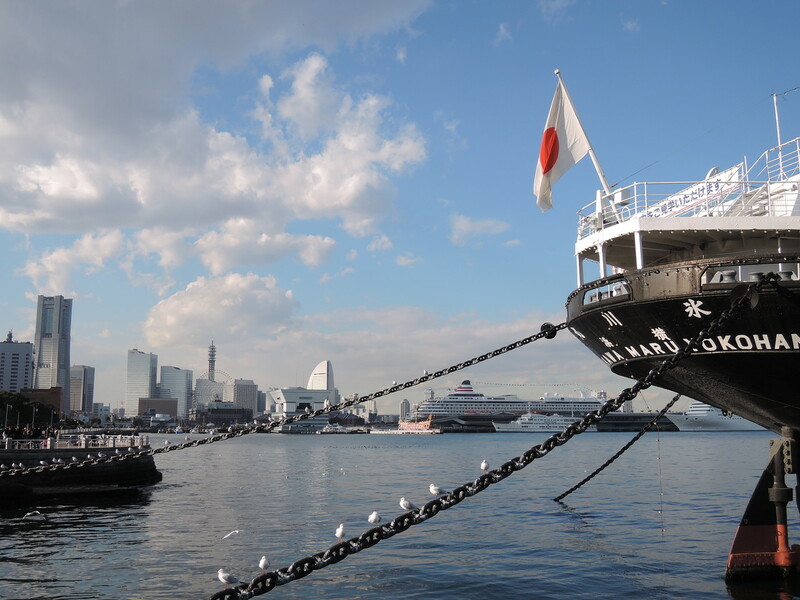 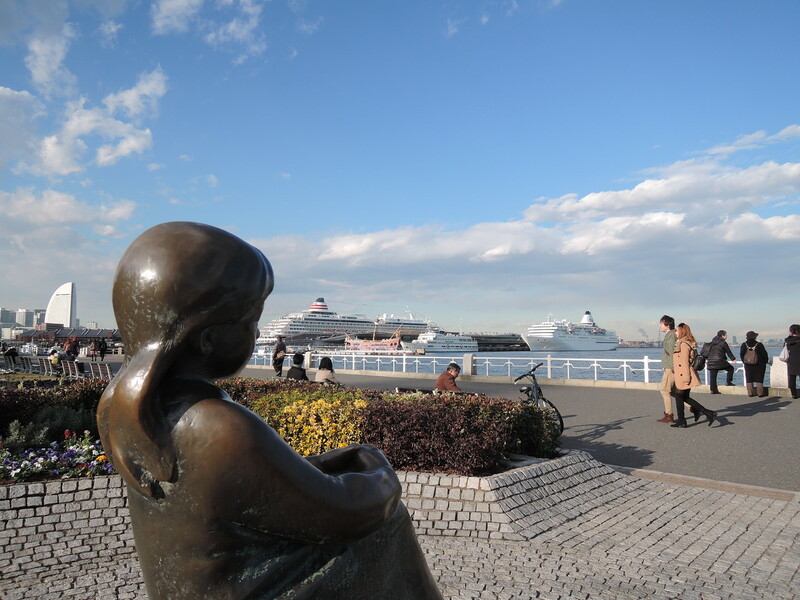 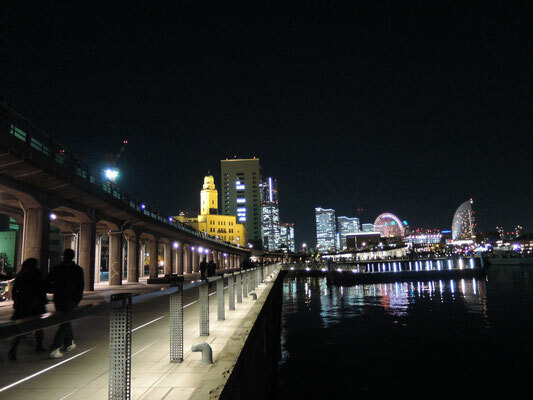 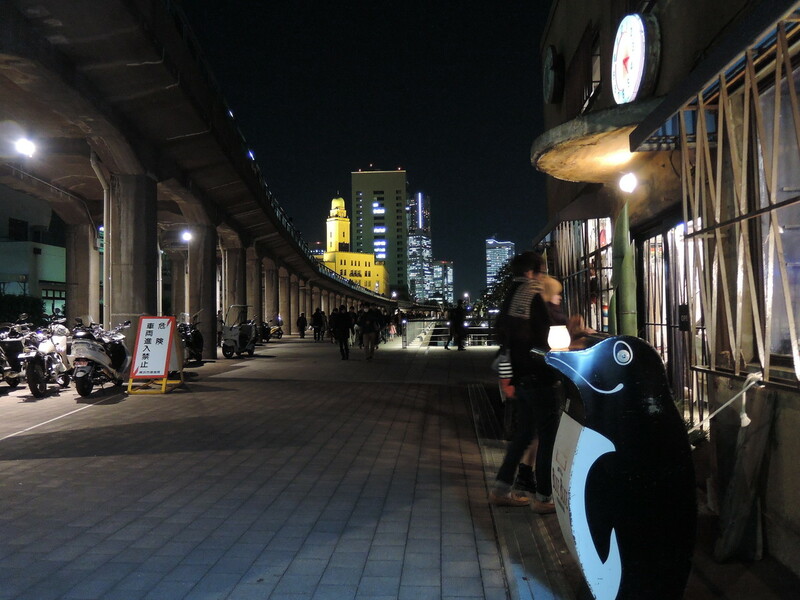 Lastly, I headed for Yokohama port where two ocean liners were berthed at the international passenger terminal preparing for one-night Christmas cruises. 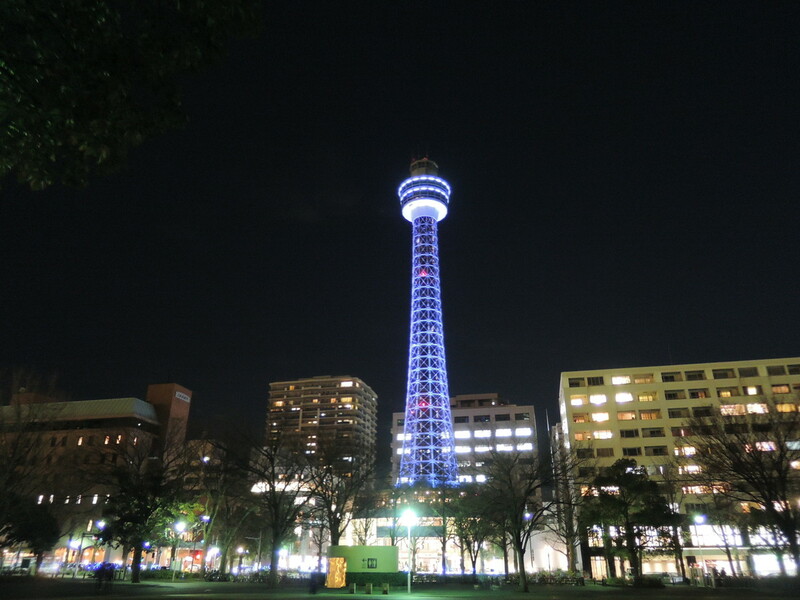 Next day on December 25, I visted the same places again but at night.